Getting to visit Italy is a dream come true, but planning out how to see all the sights in one fortnight can be tough. 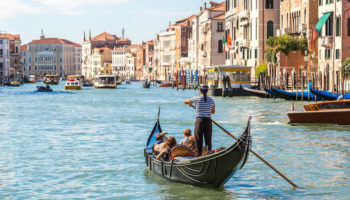 After all, you can’t miss the capital city of Rome, which hosts such landmarks as the Sistine Chapel and the Colosseum, or the romantic cities of Verona and Venice, where Shakespeare’s stories and gondola rides rule. You’ll also want to enjoy the fashion of Milan, the beauty of Tuscany, the classic pizza in Naples and the history of Pompeii. 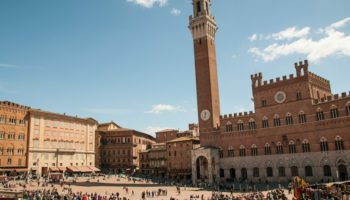 Use this 2 weeks in Italy itinerary to plan the perfect trip that hits all the highlights of Italy without missing a thing. Begin your Italian adventure in the city of Milan, a destination synonymous with finances and fashion. Milan was damaged heavily during World War II, but was rebuilt to be a grand city with plenty of history. You won’t want to miss the amazing museums, including the Pinacoteca di Brera and the Leonardo da Vinci Museum of Science and Technology. Then, climb to the roof of the Duomo, a 14th century cathedral, and soak in views of the entire city. 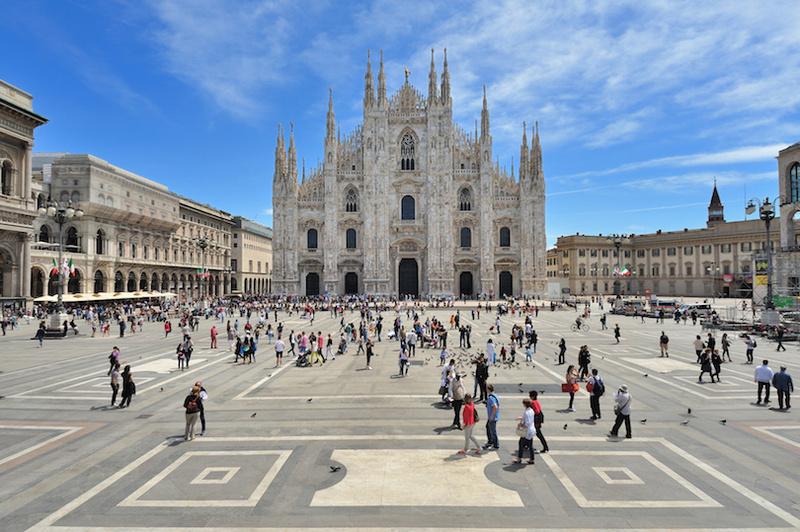 Don’t leave Milan without seeing a live performance at La Scale Theater, strolling through the Piazza del Duomo or shopping at the ritzy Galleria Vittorio Emanuele. On your way from Milan to Venice, spend some time in the city of Verona. This city of love was the setting for Shakespeare’s Romeo and Juliet, and you can actually tour Casa di Giulietta, which is now a symbol of romance and eternal love. 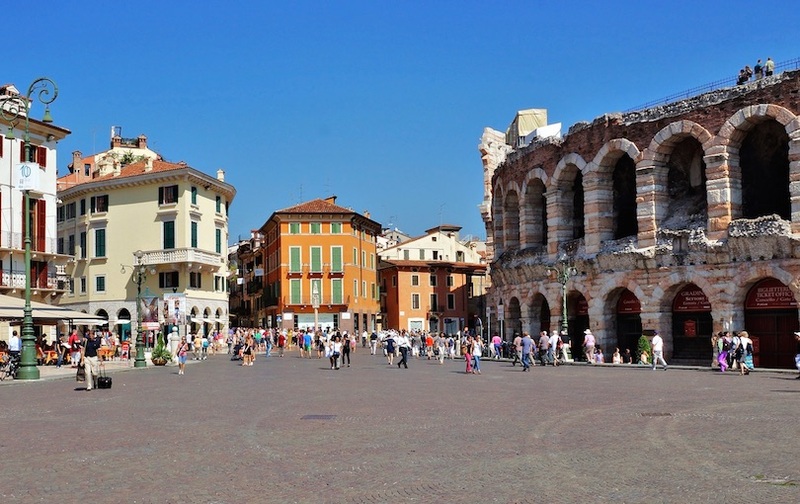 Verona also boasts a number of Roman ruins, like the amphitheater that is one of the world’s largest and was built nearly 2,000 years ago. Round out your stay with some window shopping along the Via Mazzini, a pedestrian-friendly stretch of upscale Italian boutiques. As arguably one of the most scenic cities on the planet, Venice definitely deserves a spot on your Italy itinerary. Built on a lagoon, Venice is surrounded by water, which means that scenic bridges, water taxis and gondolas are all around you. The hub of the city is the Piazza San Marco, where you will also find the incredible Saint Mark’s Basilica and the Palazzo Ducale. 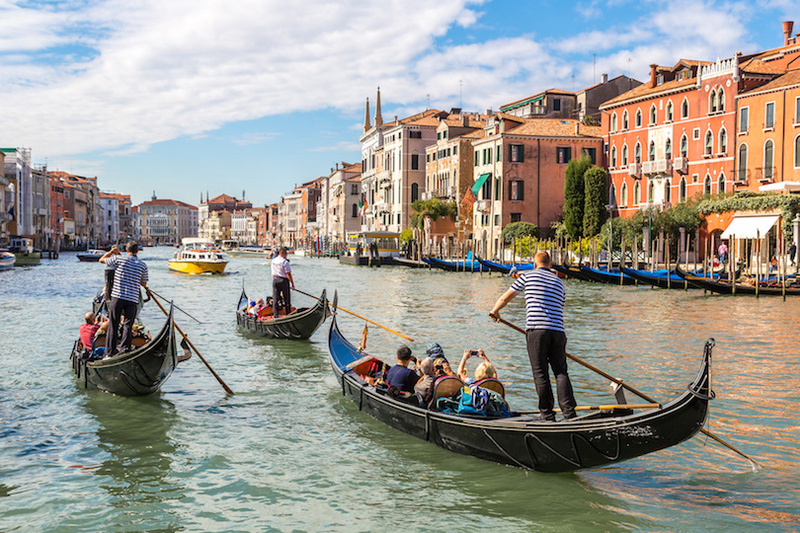 Be sure to soak in the sights from the Rialto Bridge, which is more than 800 years old, or the Rialto Market, which boasts everything from antiques to cheap souvenirs. Cinque Terra, or five lands, is one of the most scenic destinations in all of Italy. 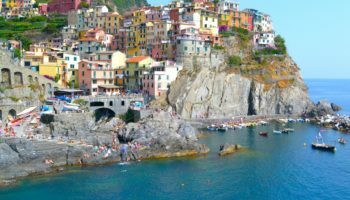 Made up of five different villages along the coast, Cinque Terra boasts cliffs that head straight into the sea, some of the best coastal hiking in all of Europe, sand and pebble beaches ideal for swimming and a vibrant culture that almost feels removed from mainland Italy. One of the villages, Vernazza, makes a fantastic home base for your two nights in the area. 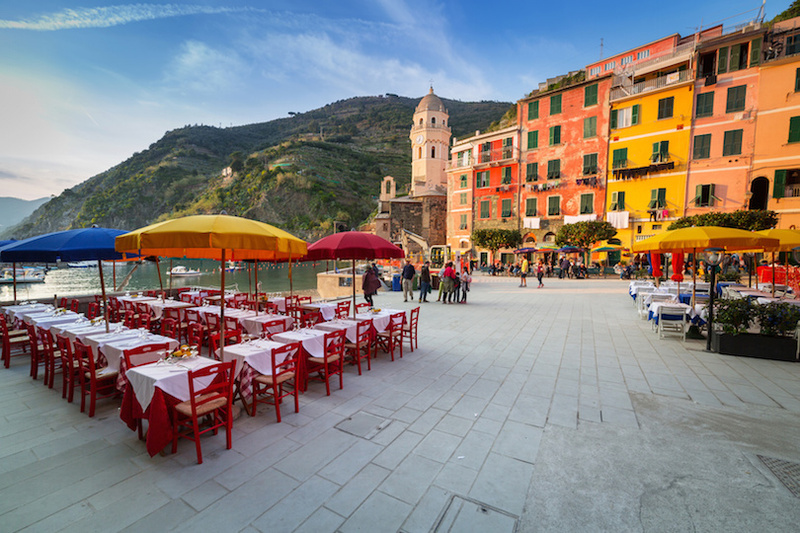 In Vernazza, be sure to hike the 90 minutes to Monterosso, try a slice of the local pesto pizza and sip the ubiquitous wine of the area, called Vino de la Cinque Terre. 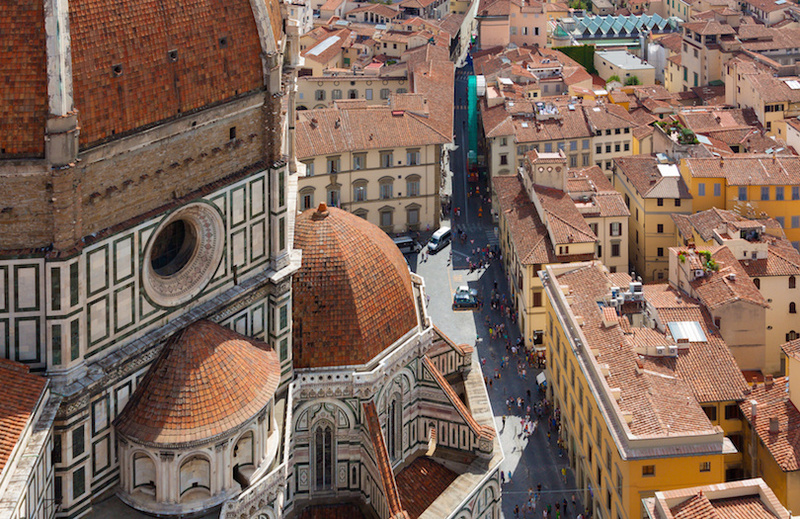 Next up is Florence, the Renaissance city that is known the world over for its incredible architecture. For art lovers, the number one stop in Florence should be the Uffizi Gallery, which boasts an amazing collection of paintings by European masters like Titian and Botticelli. Other great museums in the city include the Pitti Palace, the Gucci Museum and the Bargello. 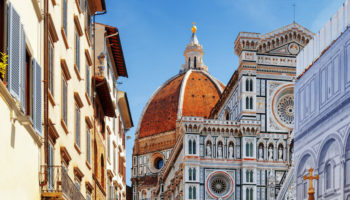 Stroll through the old town center to see the Duomo di Firenze, complete with a dome by Brunelleschi, the Giotto Tower, the Palazzo Vecchio and the bustling Mercato del Porcellino, a market filled with vendors from throughout the region. 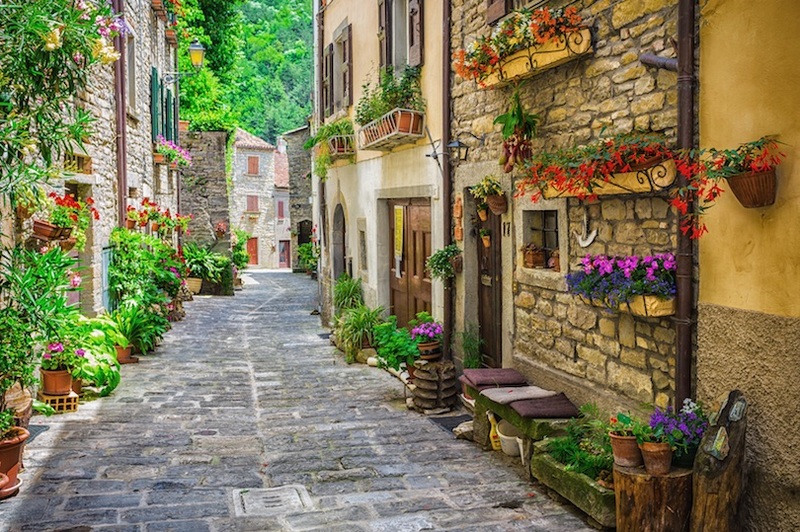 We recommend spending 3 nights here of your 2 weeks in Italy. 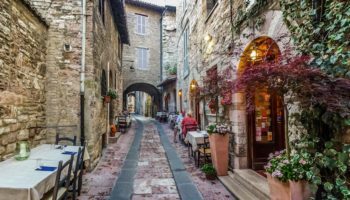 While you’re staying in Florence, sneak away for a day trip to see more of what Tuscany has to offer. The province of Tuscany is well known for its incredible selection of wines and delicious food, so come hungry to make the most of it all. 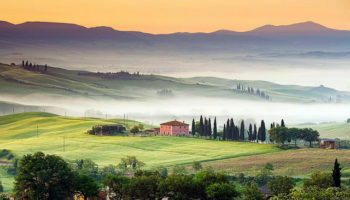 You might head to Pisa to spot the famed leaning tower, you could do some wine tasting in the vineyards of Chianti or you could tour through ancient Roman ruins in the city of Lucca. 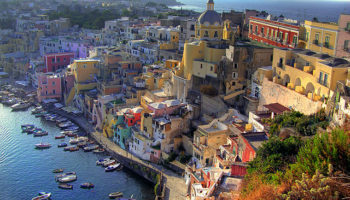 Naples boasts the designation of being one of the oldest cities in the Western World as well as the birthplace of pizza. While you’re there, start with a tour of the Castel dell’Ovo at Porto Santa Lucia, an unusually shaped castle that houses the Museum of Prehistory. Then, make your way to the Duomo, the largest cathedral in Naples and the site of some Roman ruins. After some sightseeing in Naples, make your way to a pizzeria and order the classic pizza margherita, which comes topped with tomatoes, olive oil, fresh basil and mozzarella cheese. 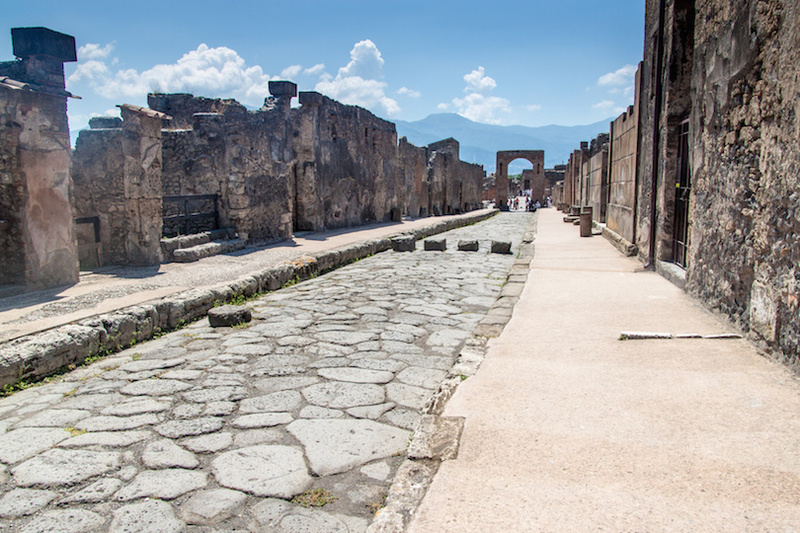 A great day trip from Naples is Pompeii, the ruined city that was engulfed after an explosion from nearby Mt. Vesuvius nearly 2,000 years ago. In Pompeii, you can walk through the ruins and see a number of incredible structures that are amazingly well preserved given their age. Among the landmarks include the amphitheater, which could seat more than 20,000 people, the House of the Vetti, the Basilica, the Forum Granary and several public bathhouses. You can walk along the same streets as the residents of Pompeii did two millennia ago, and you can also visit the National Archaeological Museum to see the site’s most impressive remains and artifacts. 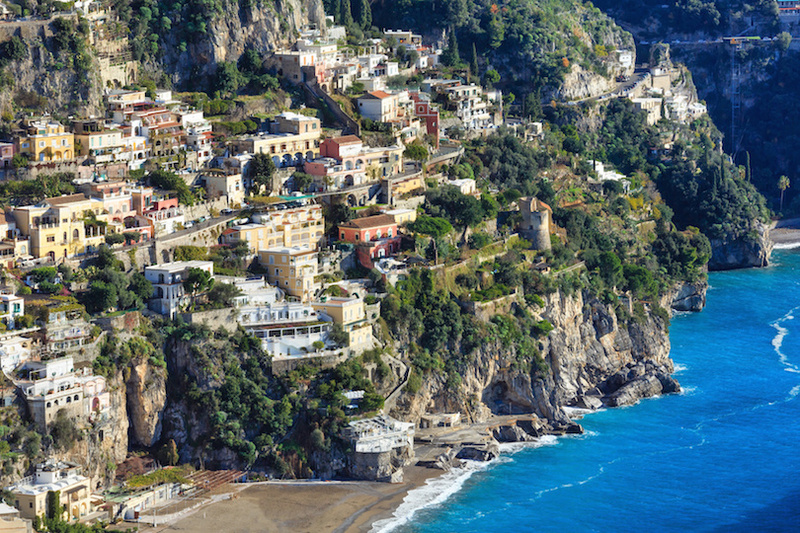 To see some of the most beautiful scenery in all of Italy, and to live the high life for a day, head to the Amalfi Coast. 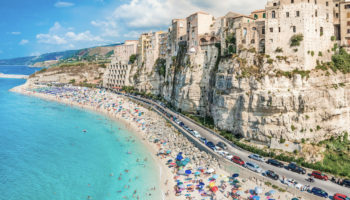 The area is the perfect spot for a day trip from Naples, letting you see some of the most famous beaches without paying a fortune for coastal accommodation. You can tour a number of historic churches and landmarks in the area, but the real draw to the Amalfi Coast is the coast, the beach and the opportunities to rent yachts, sip cocktails overlooking the water and stay active in the sunshine. 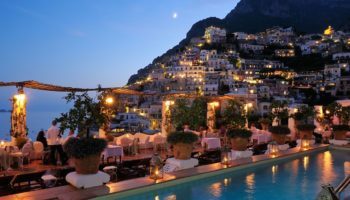 There are a number of beautiful villages along the Amalfi Coast, just some of which include Positano, Cetara and Amalfi itself. 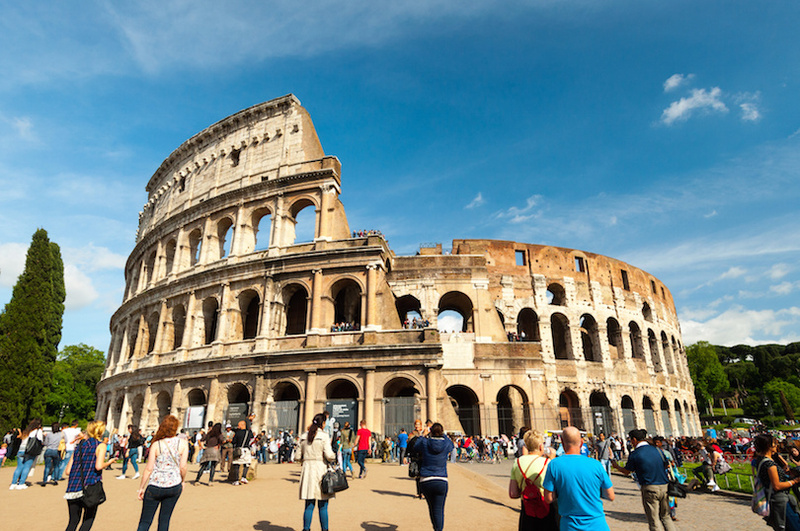 Of course, absolutely no getaway to Italy would be complete without spending time in Rome. 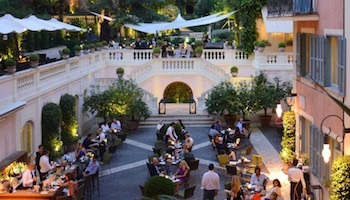 The Eternal City, as it is known, is the heart of Western civilization, and it boasts world-class museums like the Galleria Borghese and the Capitoline Museums. You can also admire the Sistine Chapel in Vatican City, stroll through the ruins of the Colosseum and spot landmarks like the incredible Trevi Fountain. 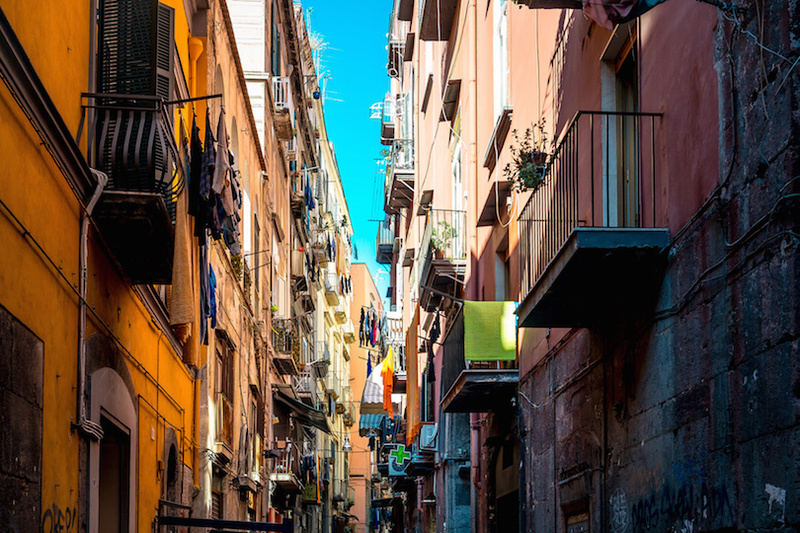 Rome also offers amazing shopping along streets like via del Corso and via Condotti, and the nightlife in areas like Testaccio is not to be missed. It’s great to be able to travel between all of these different, culture-rich destinations so quickly and easily. With so many places to visit, it’s hard to pick a place to begin, but having some suggestions like these definitely helps. Thanks for sharing! Is it easy to do an itinerary like the one you suggested by train? I don’t drive but i’m interested in planning a similar tour of northern Italy. @Sian, this itinerary can be easily done by train, except for the Amalfi Coast which can be reached by bus form the train station in Salerno. Can you estimate the cost of transportation for this itinerary? i.e. train/bus tickets? This trip sounds perfect. 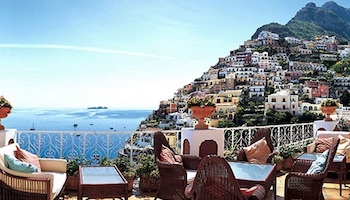 Just one question would you be able to stay at the Amalfi Coast for 2 days and nights at the end of the trip instead of 2 days and nights in Rome. And just have one day and night in Rome. And what is the cost and how many meals are supplied with the cost? 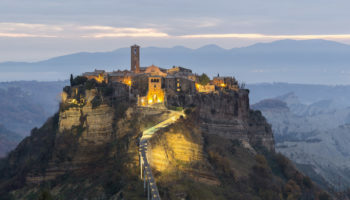 @Deidre, This Italy itinerary is just a suggestion, it is not something we offer as a package. Can this tour be done by renting a car? We reach at Rome , planning to rent a car and use it to move from one place to another. This is the trip that I would love to do. I would like to get more information if possible. I also heard about using a train to travel from location to location. Hello. How much would this trip cost and what about the accommodation? How does it work? We recommend taking the train but this itinerary can also be done by car. Keep in mind however that traffic in large Italian cities is really heavy and finding a parking spot can be very difficult. Is it possible to explore all of these places in December? Do you recommend buying a rail pass or booking the train journeys separately? I am getting berated on TA about this itinerary…ALL are saying it is waaaaay to fast paced, to much travel, with little to no time to check in and settle down. Can I ask your experience on this? For example, they said just Venice to Vernazza is 6hrs by train? My wife and I would like to do this with our two children in Sep. They are ages 6 and 8. We will be driving. Is driving OK? Or do you recommend we do not drive? Would this be something for a 28 year old couple? We’re more city kids than beach kids, but we’ve traveled all over the world and like the local experience, night life, dining and museums.